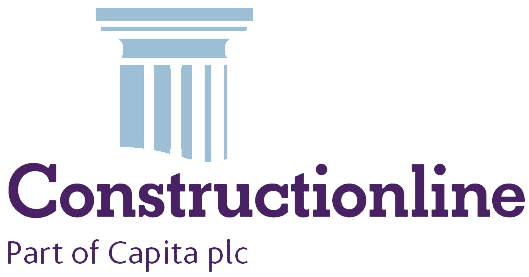 Our client, an established Building Contractor and Farmer who has used our concrete on many of his agricultural or domestic projects over the past few years asked us to quote for a project he was undertaking in Melbourn requiring 98 cubic metres of concrete suitable for a barn floor with air-entrained additive that would be required to be poured over a two day period. We arranged for three of our mixers to be on site with him at agreed times starting early in the mornings and carrying on pouring throughout both days. 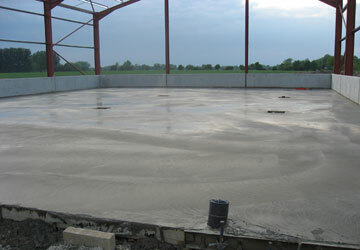 Our batching plant staff carefully monitored that the concrete kept the same consistency, colour and overall quality and that our mixers were kept on turnaround to help ensure the job was completed on time.